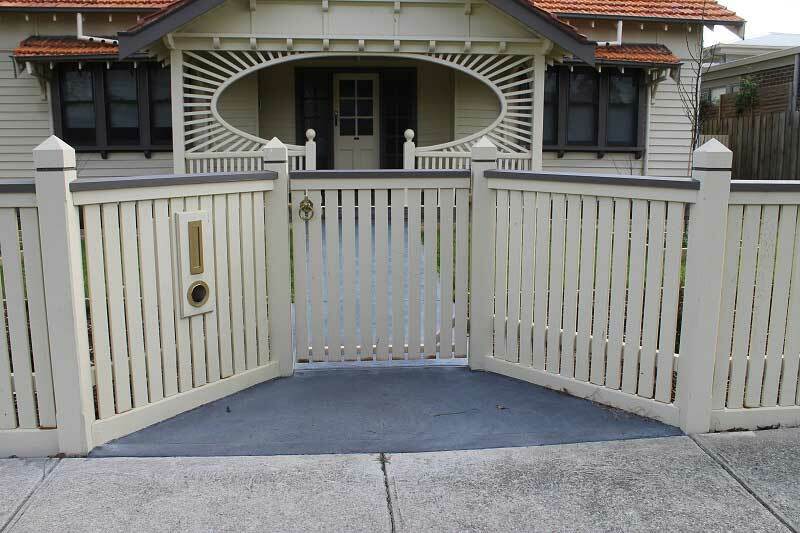 Using a 40mm x 40mm Galvanised Australian steel tube that allows us to fix pickets to the frame in the same style as the fence. 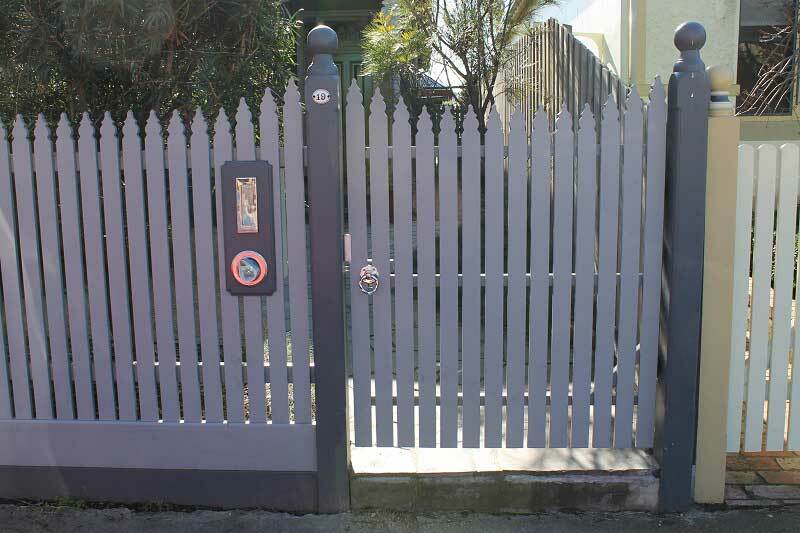 A very heavy duty gate is made and by using clever but simple hinges welded to the frame our gates are very stable, being able to support heavy pickets without the gates falling out of shape. 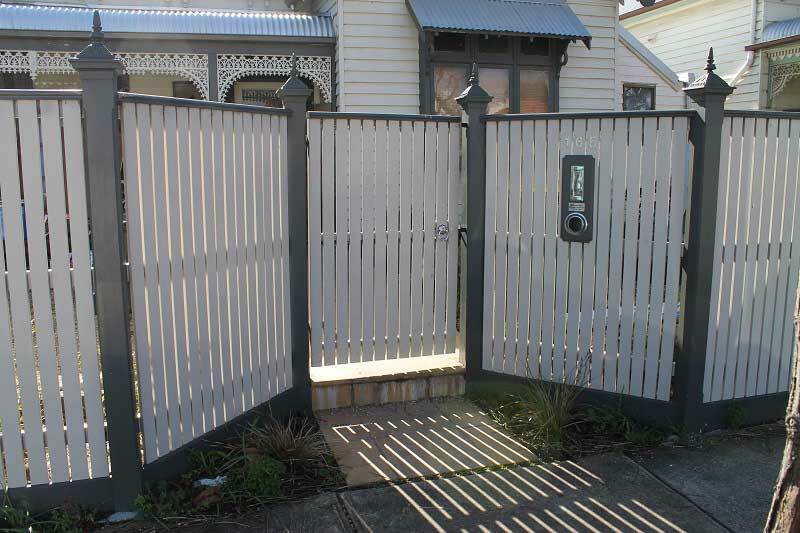 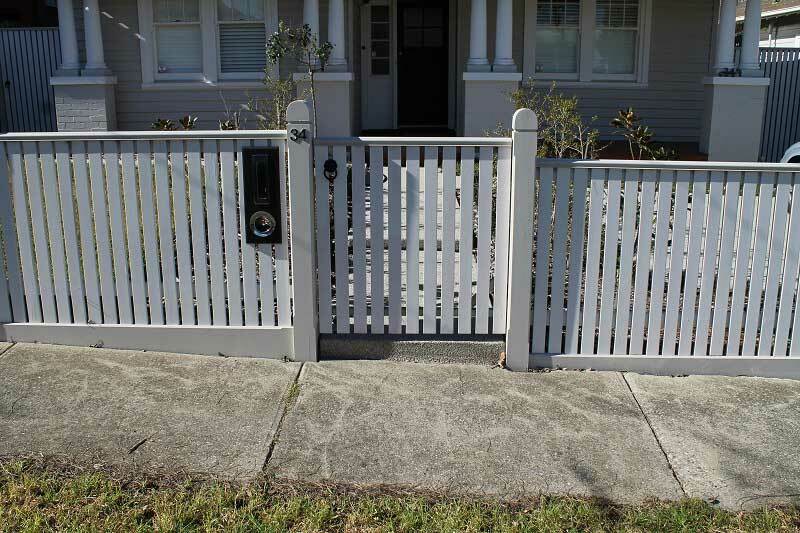 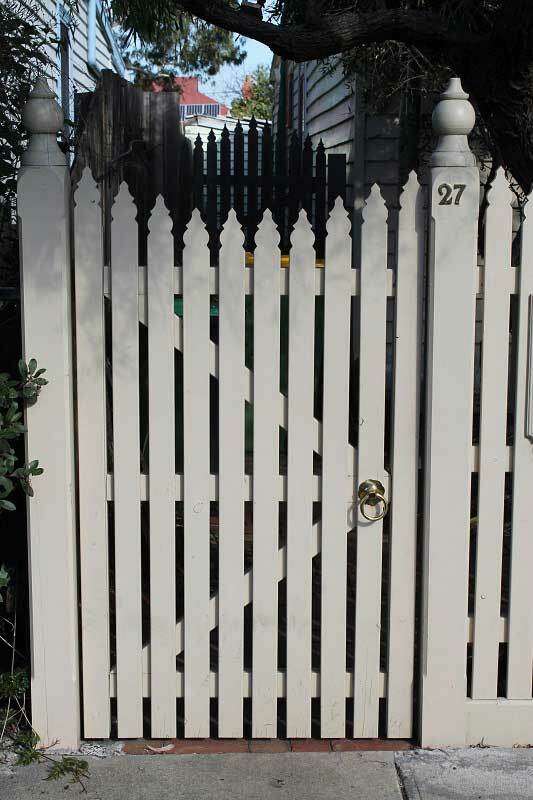 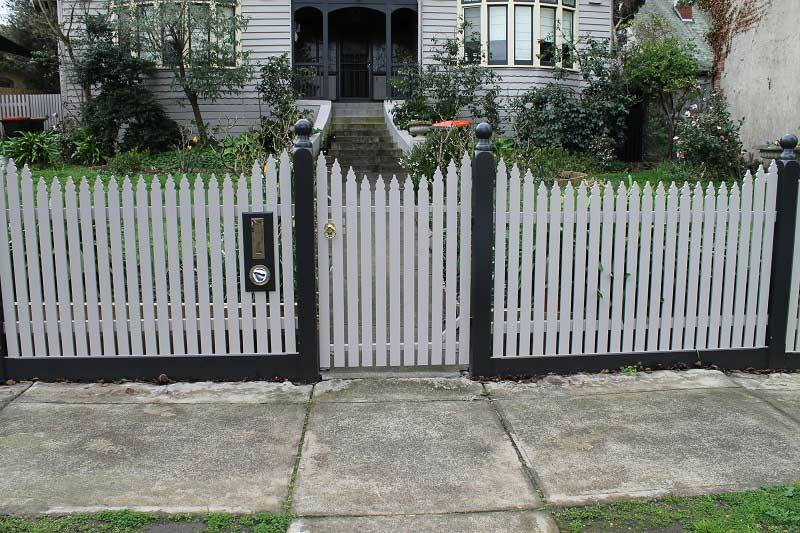 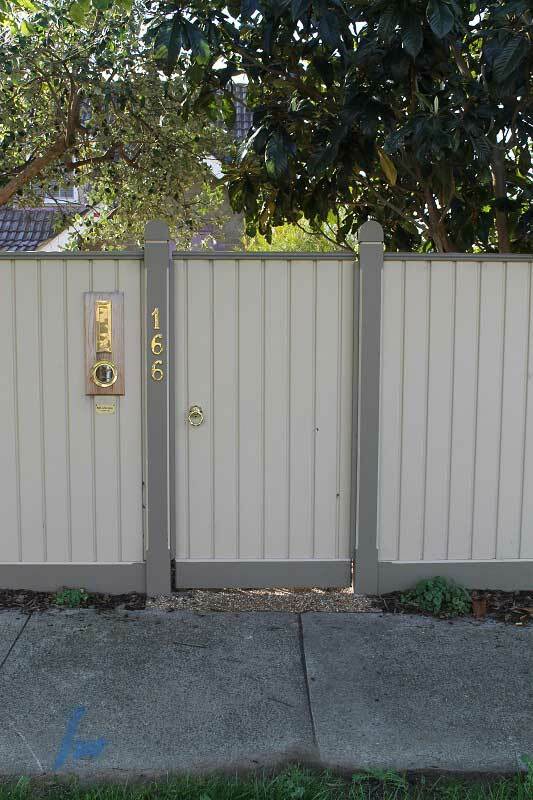 With our steel frame, you can get your choice of picket gate without worrying about its stability.